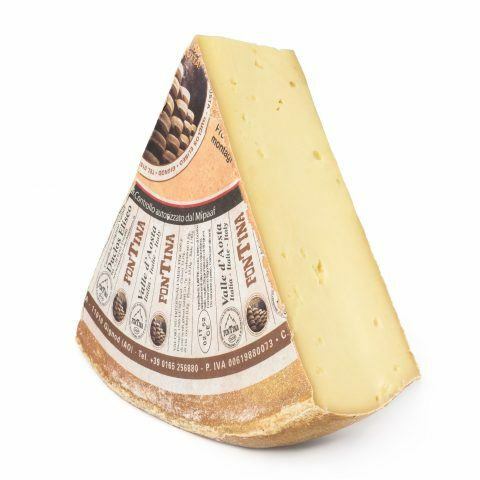 The Bettelmat is a fatty cheese with a low to medium ageing, semi-hard paste, produced in Piedmont. 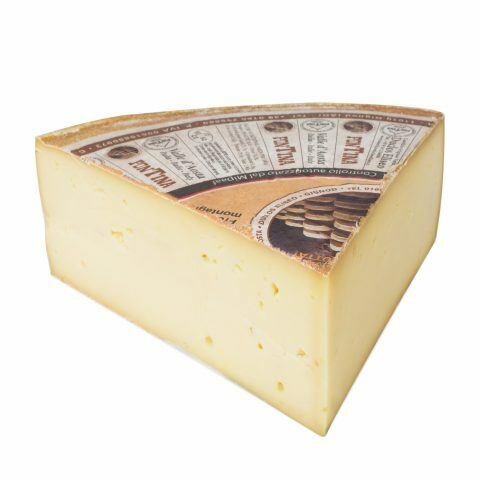 The Bettelmatt is obtained through the processing of raw, whole milk from Italian Brown cows. 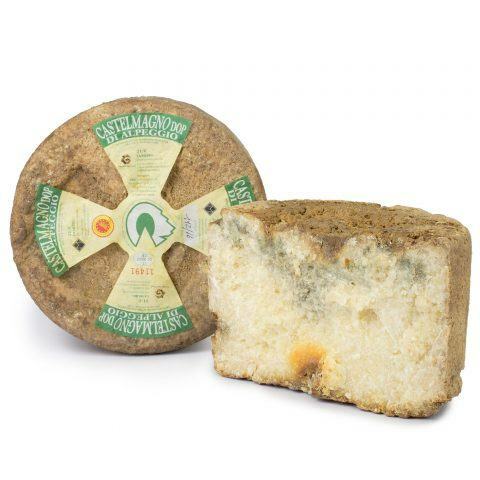 Due to its particular characteristics, it is best to taste this cheese on its own or together with polenta or gnocchi. 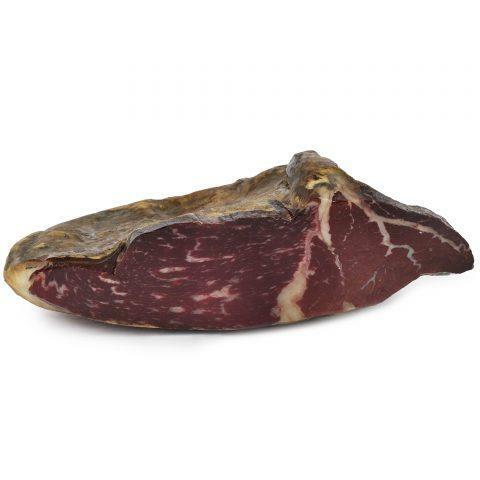 It is ideal in combination with local red wines or aromatic ones. 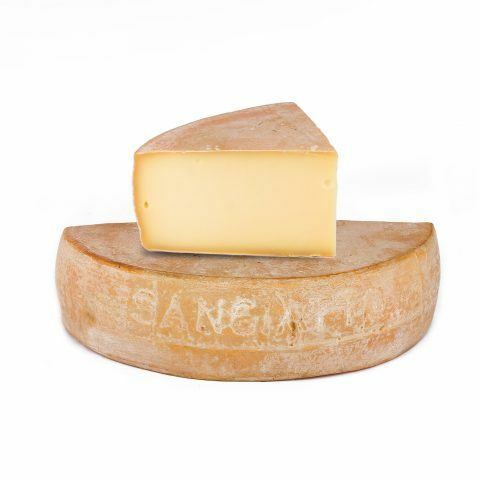 The Bitto Storico PDO is a fatty cheese with a semi-hard consistency, produced in the province of Sondrio, Valtellina. 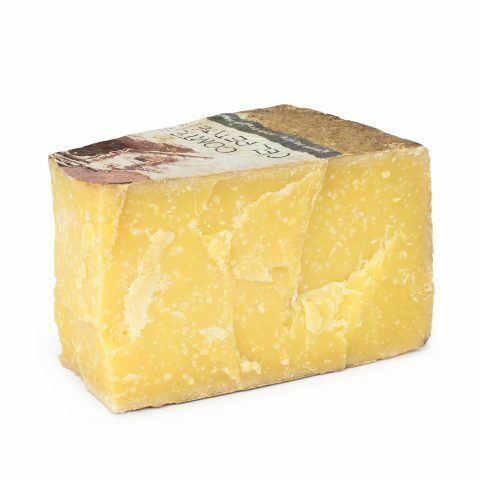 The distinctive element of this cheese is the processing of raw cow’s milk two times a day, in the morning and in the evening, short after milking the cows. Raw goat’s milk can be added but must always constitute less than 10%. 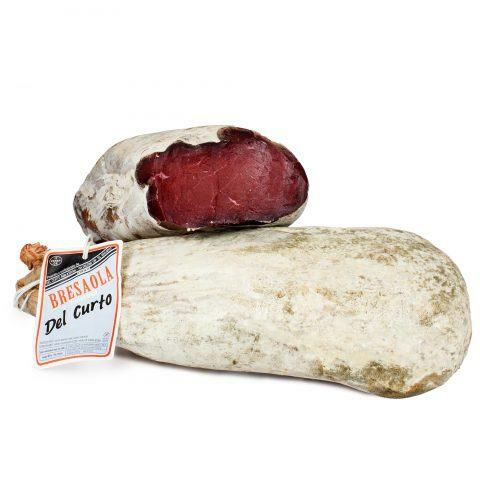 The Castelmagno PDO is a long-aged, semi-fat mountain cheese with a semi-hard consistency and a blue-veined appearance. 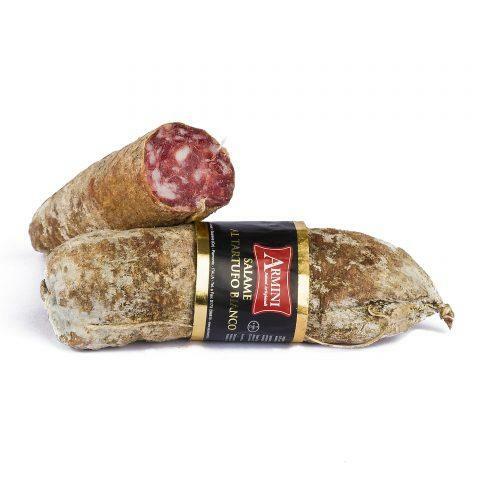 It is produced in the locality bearing the same name in Piedmont. The particularity of this cheese is its production based on cow milk obtained from two successive milkings (morning and afternoon). It can be enriched with goat or sheep milk, but this can constitute up to 20% maximum. We suggest you taste it on its own or accompanied by full-bodied wines. 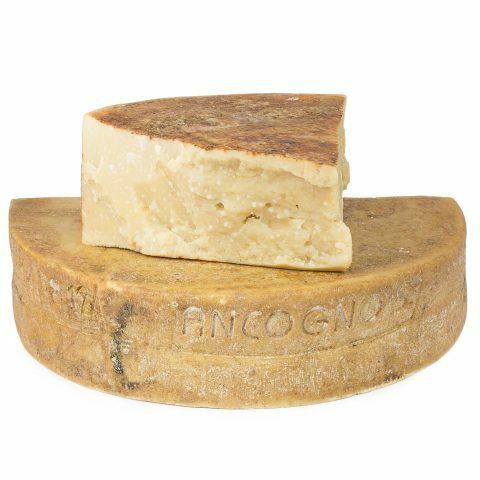 The Comtè is a cheese made from cow’s milk, with a medium or long ageing and a semi-hard consistency. It is produced in the Jura in France. 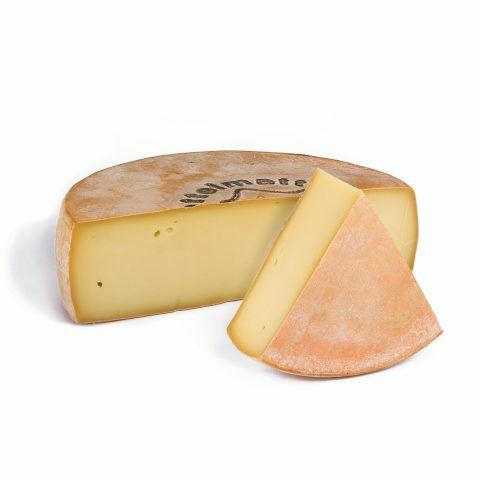 Only milk from Montbéliarde and Simmental cows is used to produce this cheese. 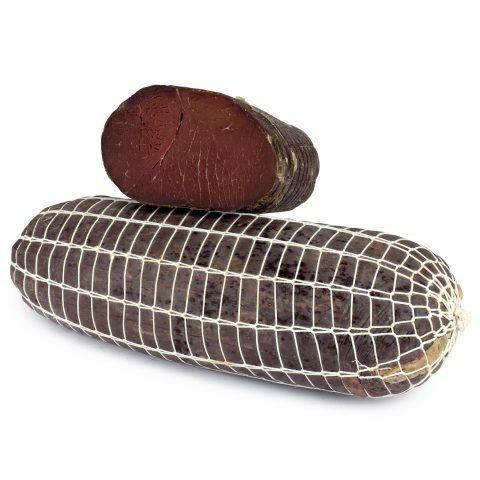 The particular taste of this product make it ideal to taste it on its own or together with a vast variety of dishes. 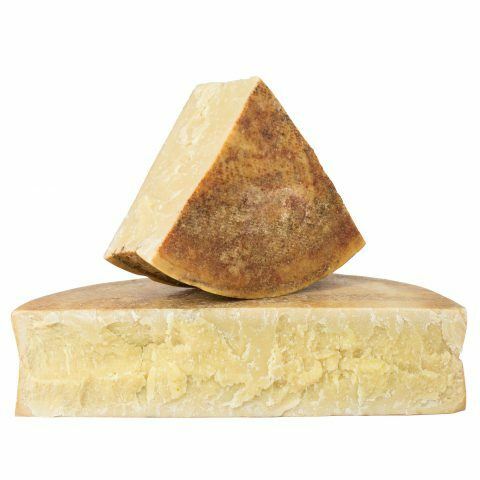 The Fontina Valdostana PDO is a fatty cheese with a semi-hard consistency produced in Valdaosta. The distinguishing element of this cheese is that it is made with cow milk milked in the 2 hours preceding the processing and coming from only one milking. The Fontina is usually eaten on its own or accompanying many meals.